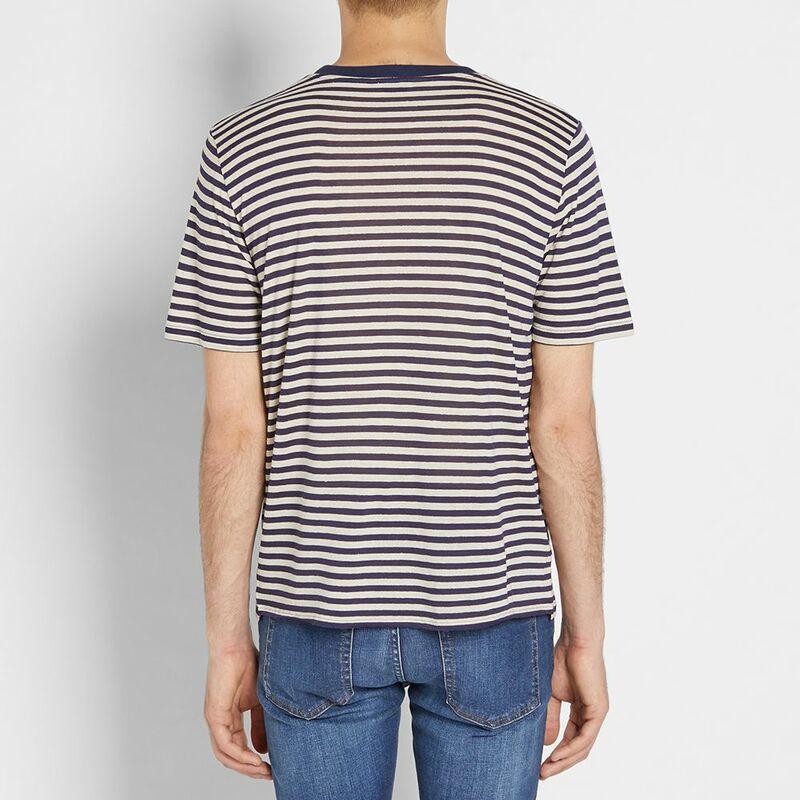 Adidas AC F Cap Black & White | END. 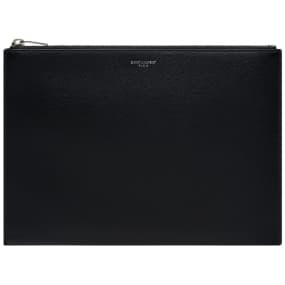 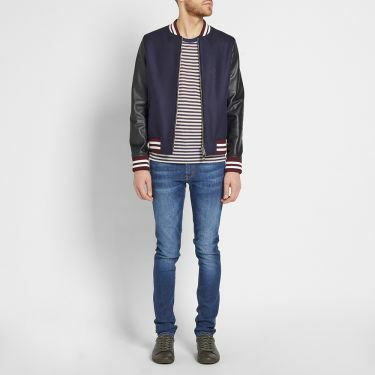 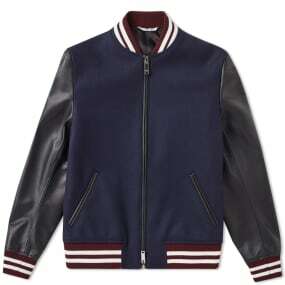 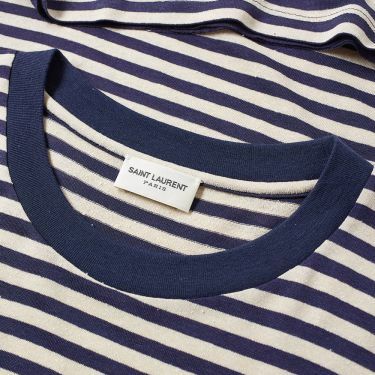 One of the most legendary names in fashion, Saint Laurent's menswear offering is imbued with a rebellious, rock-inspired spirit with a nostalgic nod to the house’s past. 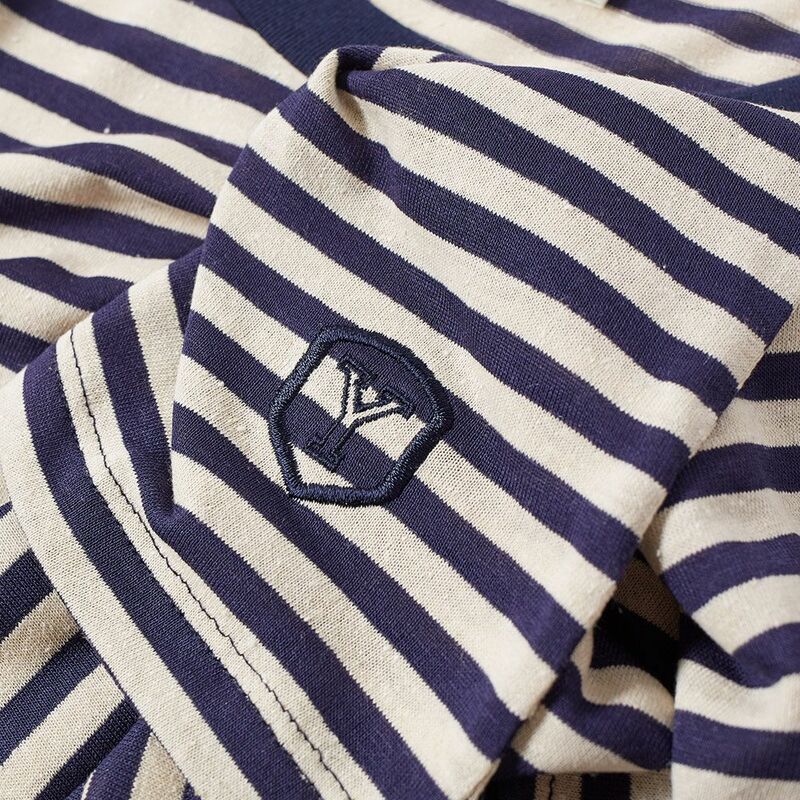 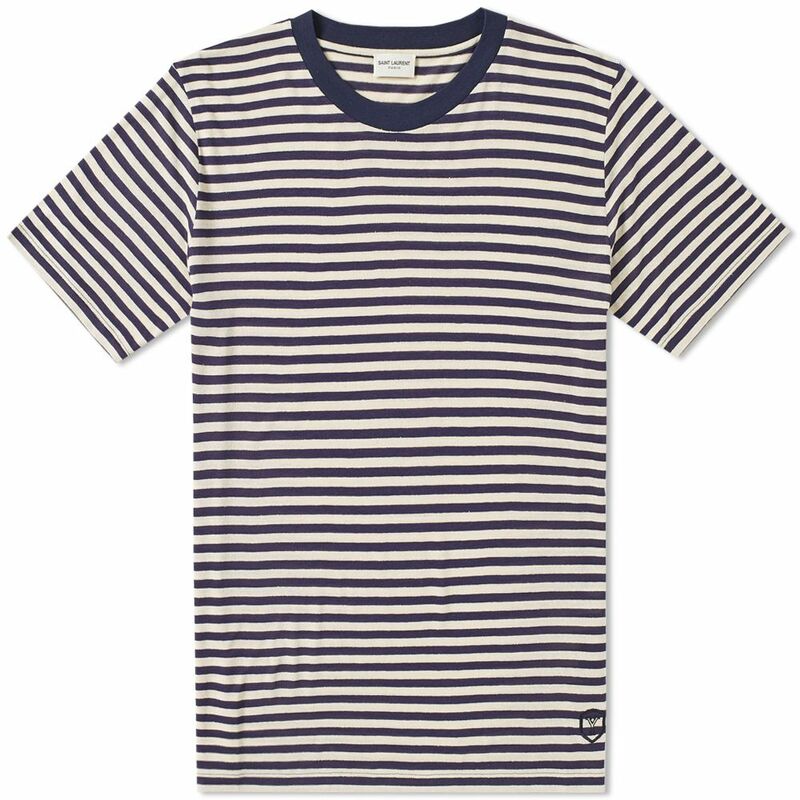 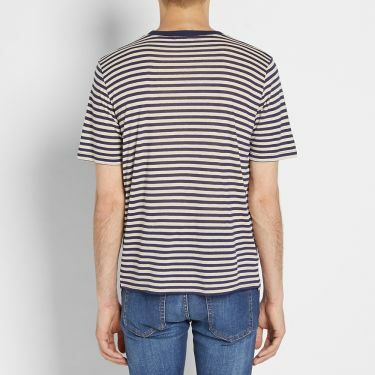 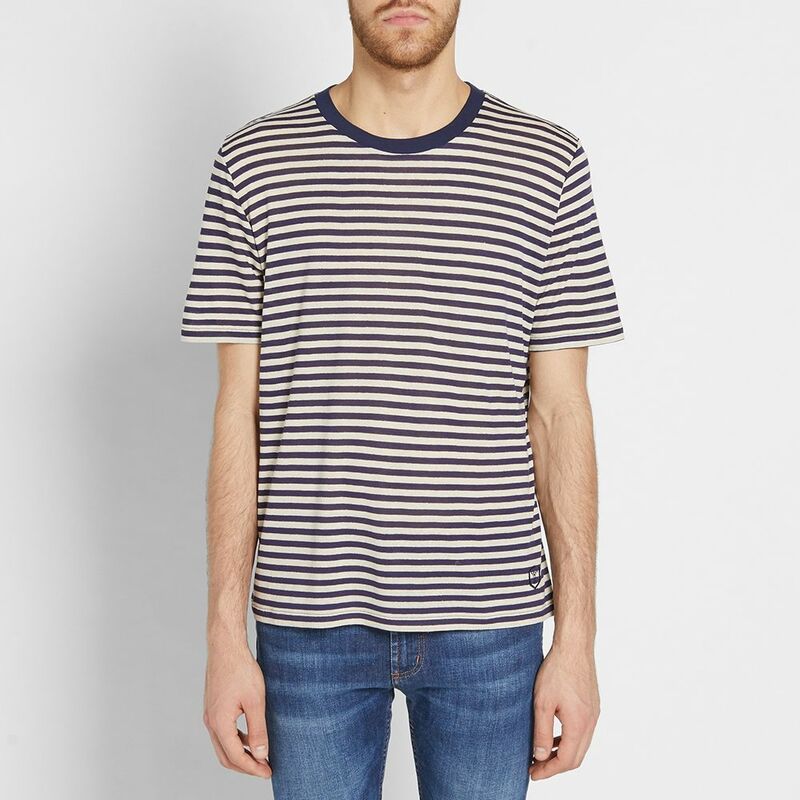 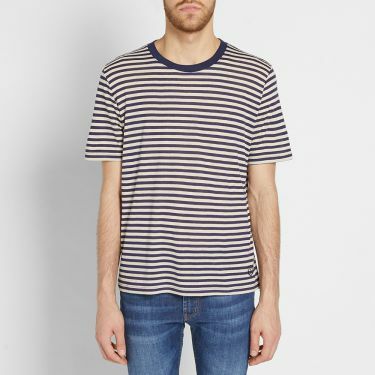 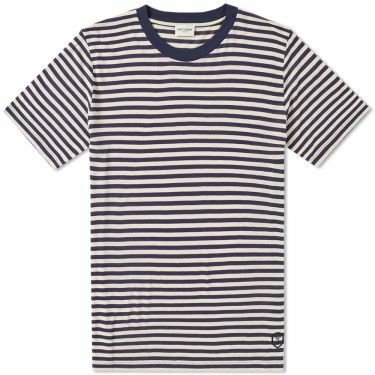 This 100% cotton jersey tee features an effortless all-over stripe with a contrasting ribbed crew neck collar.